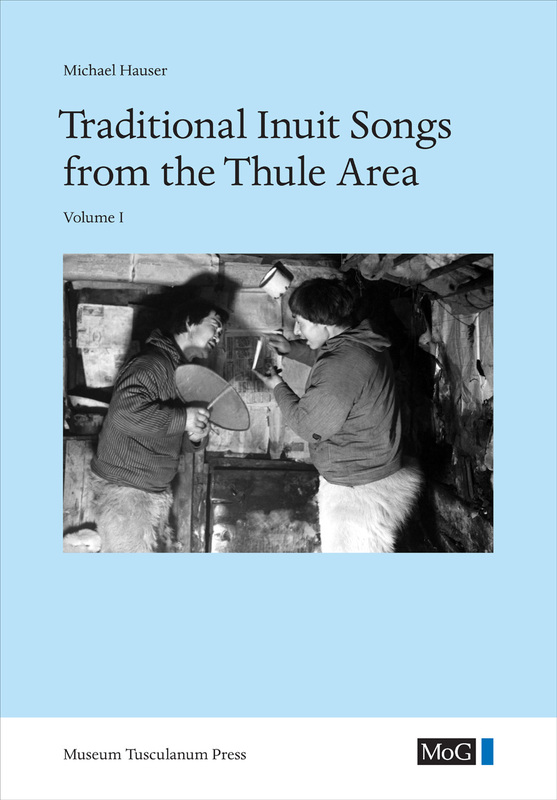 This study provides a comprehensive description of the rich song culture of the people in the Thule area, the Inughuit. Transcriptions and scientific processing of 134 traditional songs recorded by archaeologist and folklorist Erik Holtved in Thule in 1937 – as well as a collection of Inughuit songs recorded in 1962 by Bent Jensen and the author – constitute the nucleus of this work. The songs and their texts are presented and notated in full length – including analyses of a representative stanza from each song. Based on the transcriptions, different form and melody types are revealed. Furthermore, descriptions are given of singing methods, drum construction and handling, and performing habits, as well as historical and recent data.Several other collections are notated and analyzed: recordings from Uummannaq-Upernavik in 1912, from the Copper Inuit areas in 1914–16, and from Baffin Island in the 1960s–70s. The study sheds important light on the characteristic traits of the form and melody types of the Inughuit and how these are linked to certain Inuit groups in Canada, documenting particular areas of origin and migration routes of these groups. Many of the songs are presented on the enclosed CD.